Demolition, Civil Engineering, Sub Contract, Transportation. 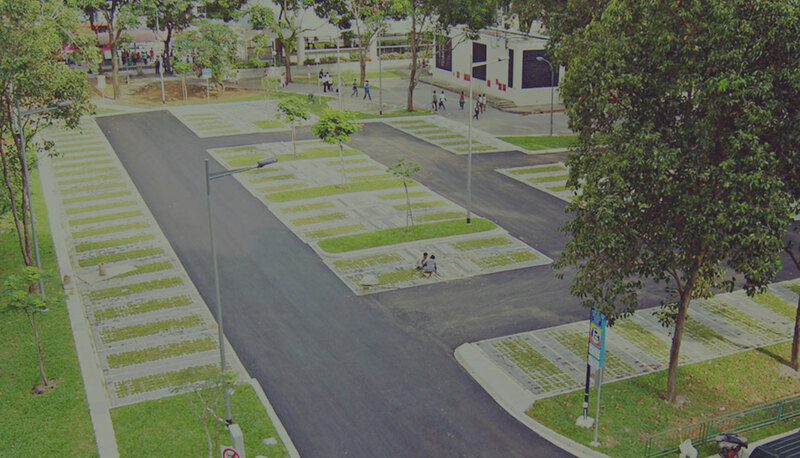 Established in Singapore since 1994. 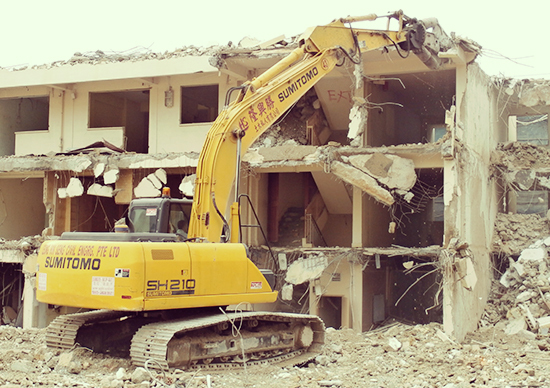 Since 1998, we have been actively involved in demolition works for public sectors such as HDB, SLA, AVA, JTC, N Park, URA. 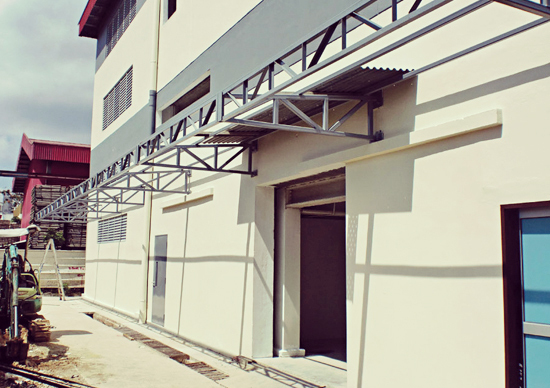 We’ve covered private sectors & popular landmarks as well, they include: Sembawang Prison, Seletar West Camp, St Thomas Condo, Cavenage Condo, Short Street, Nuang Court etc. We also undertake building and construction work. 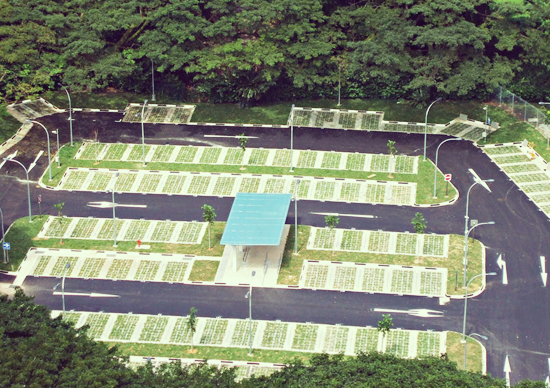 The project works were mainly construction of temporary surface carpark & heavy vehicle park, widening of road, diversion of road, construction of footbridge, construction of road, construction of bus bays & bus shelters, construction of linkway, lay-by, bus shelters & pedestrian overhead bridges. Our expertise in both civil engineering and demolition work has been our asset in providing wider scope of services to our customers. The company is registered with BCA since 1st January 1995 under supply head of Civil Engineering (CW02) grade C2 and demolition (CR03). We also registered as licensed Builders (GB2) since 27 June 2009.